We(Kiss and Wink) have found another way for you to moisturize and protect your lips today. This lip balm is for both guys and girls because it goes on smooth, colorless,and it will make your lips feel super soft. This lip care stick is so great because it is made with waxes from several plants which makes its natural and soothing to your wonderful lips. 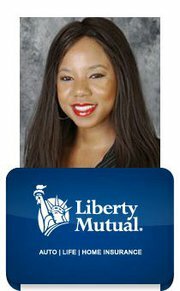 As we have talked about before please don’t leave the house with dry, flaky, and peeling lips. If any of these conditions apply to you, it’s time to do something about it and Dr.Hauschka has made it easy for you to do just that. Embedded with shea butter and the luxury jojoba oil to keep your lips feeling soft and moisturized. Never have chapped lips again after using this product. 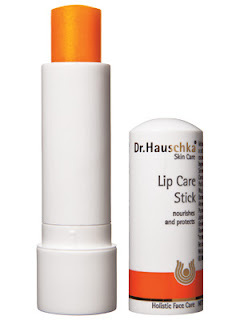 Another fabulous ingredients includes the extract of carrot which will soothe and protect your lips. Some lip care products are made for you to keep using them so as soon as you stop your lips get worse, but this lip care product is the complete opposite it promotes healthy lips. Keep your lips soft, supple, and moisturized all year long which can also prevent fine lines and wrinkles. You have to try this lip care stick the reviews are astonishing and we would not want you to miss out. We give this product a Smooch and Three Winks.